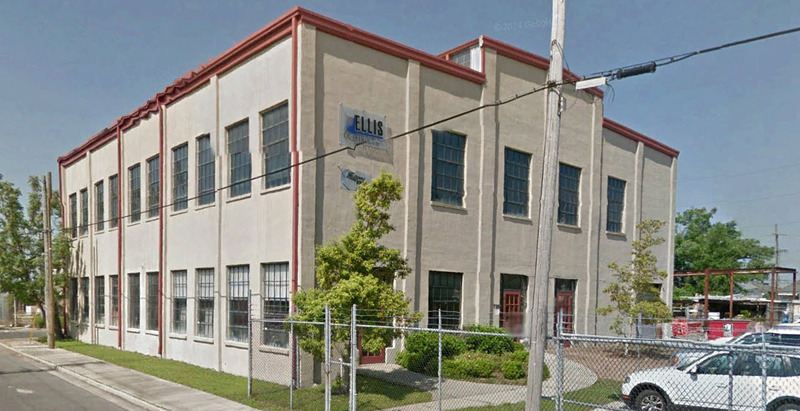 Louisiana Commercial Realty announced today they were hired to market the 16,000 square foot two-story office building at 739 South Clark Street, near Tulane Avenue and Jefferson Davis Parkway in New Orleans. The building was completely renovated by Ellis Construction and features a unique design including open area for collaborative work flow, cypress flooring, ample controlled parking and large windows allowing light to flow throughout the space. Tulane Avenue in recent years has experienced a rebirth with more new multi-million dollar developments than any other area of New Orleans, including several large apartment buildings, retail centers, retirement facilities, and the largest hospital development in the United States: the Veterans Administration and the LSU hospitals. Tulane Avenue has witnessed over $1 billion dollars in developments since Hurricane Katrina. Louisiana Commercial Realty has been instrumental in almost all of the Tulane Avenue developments, representing the Domain Company in their development of the 228 unit Crescent Club Apartments, the 72 unit Meridian Apartments, the 183 unit Preserve Apartments, the 18,000 square foot Shops at Crescent Club Retail Center and representing Provident Realty in their development of the 250 unit Marquis Apartments. More information is available by downloading the 739 South Clark marketing presentation.